Thank you for including me at your cookie party. I wish that this event was in real life, because there have been some gorgeous cookies so far. I love eggnog flavored things, but do not love eggnog. Weird, I know. But anything that tastes like eggnog that I don’t have to drink? I am so there. 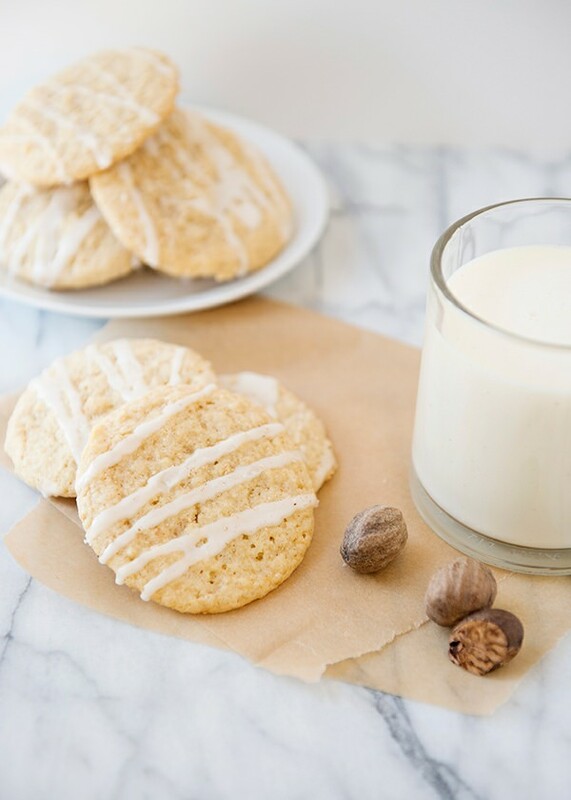 These cookies are so good even my eggnog disliking husband loved them. In fact, his entire office did too. They are crispy on the inside and chewy on the inside. 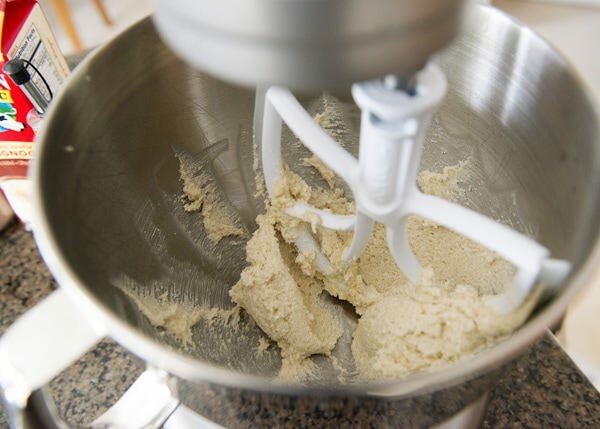 One thing though, you really need to use fresh nutmeg. It makes a world of difference in the final product. Do yourself a favor and toss the container of ground nutmeg that has probably been sitting in your cabinet from 5 Christmases ago and get whole nutmeg and a microplane. You will be blown away by the difference in flavor. Hope that you have a Happy Holiday! 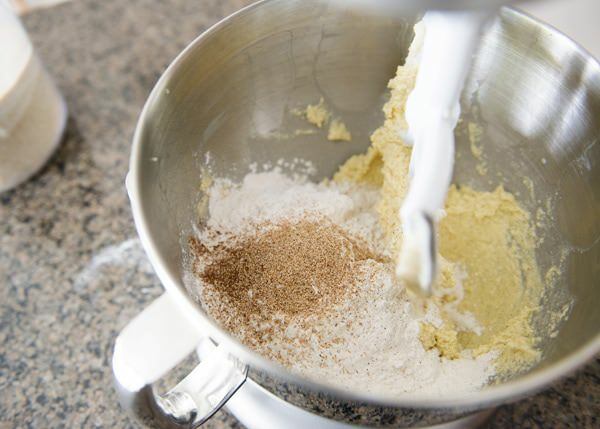 Mix flour, baking powder, nutmeg, and cinnamon together in a bowl, set aside. 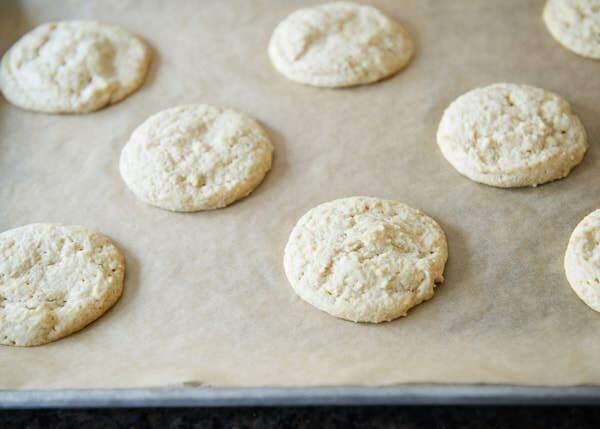 Cream butter and sugar until light and fluffy. 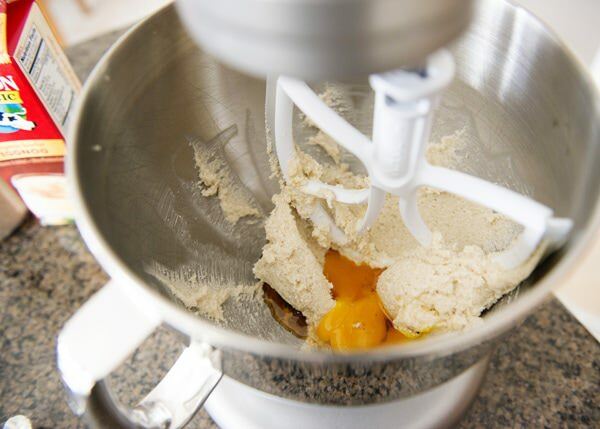 Add eggnog and mix until smooth. 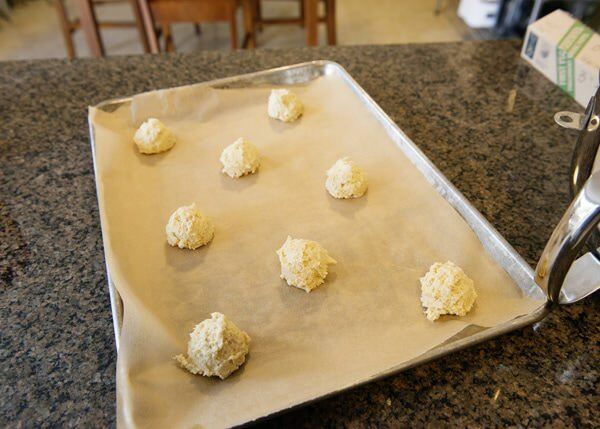 Use an ice cream scoop to drop batter on parchment lined baking sheets. Bake in a preheated 300 degree oven for 20 to 22 minutes. 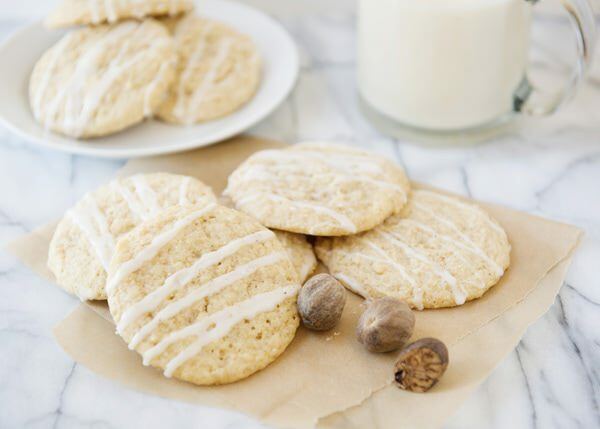 Cool the cookies on a rack. 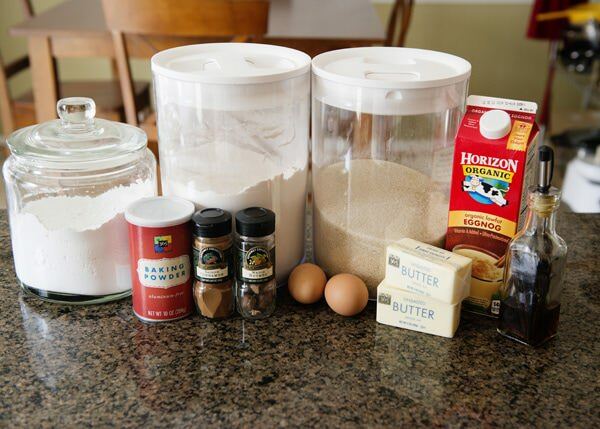 Make the glaze by whisking together powdered sugar and eggnog until smooth. 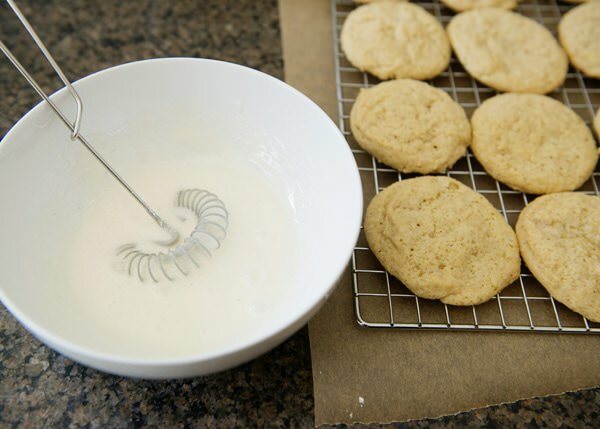 Drizzle the glaze over the cookies and grate nutmeg over the top of the cookies. 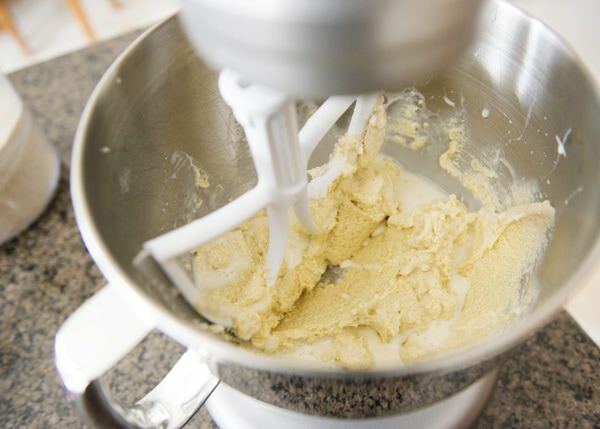 Make the glaze by whisking together powdered sugar and eggnog until smooth. 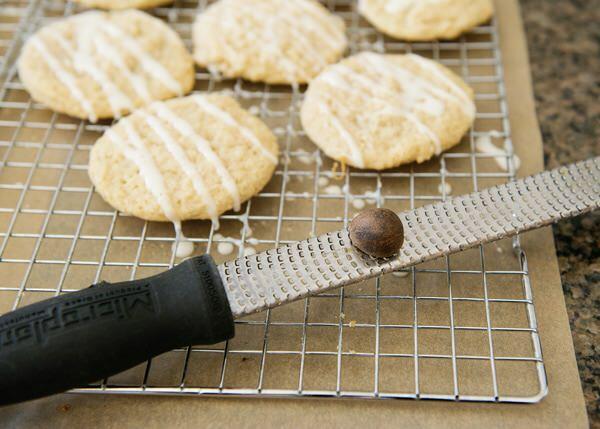 You really need to use fresh nutmeg. It makes a world of difference in the final product. Bree’s personality is just as bright and cheerful as her blog. Everything you find over there is made with love. 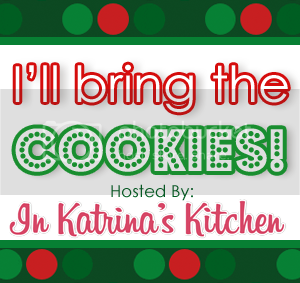 After meeting Bree this summer I knew I wanted to invite her to the cookie party! If you weren’t familiar with her I hope you go over and say hi. Thanks for bringing the cookies, Bree! Oh hubs would love these! He's the big eggnog fan in the house. You didn’t give me how much of each ingredient! How long to cook? Everything is right there in the recipe. I hope you enjoy then! I am trying these out for the wee ones in my family. I was wondering ho many cookies this recipe makes.